The money is with the Bank of Industry which will give out the grant to local miners to enable them contribute to the economy and shift it away from crude oil dependence. The push to diversify Nigeria's economy has continued and local miners will have reasons to smile now. At least 5 billion Naira has been set aside by the Federal Government for local miners across Nigeria. It is part of measures to ensure that all Nigerians participate in the development of the oil-rich nation's economy and shift it away from dependency on black gold. 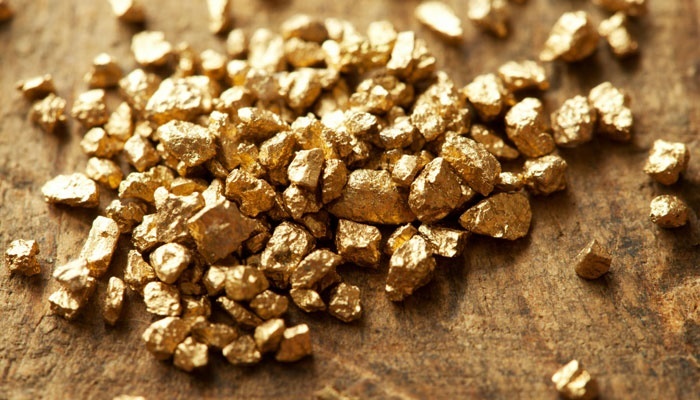 The availability of this grant was announced on Saturday by the Minister of Mines and Mineral Resources, Dr. Kayode Fayemi, when he inspected the gold mining site at Garin Awal at Fakai Local Government Area in Kebbi State. "We have 5 Billion Naira in Bank of Industry for the use of small scale artisan miners, not only for self-equipping but to contribute to the economic development of Kebbi state and Nigeria, so that our economy will grow,” he said. "We have seen what our artisan miners can do, which professionals in this business failed to achieve. That is from the very little efforts they are putting in place with their own efforts, digging and organising themselves. "What we need is to enter into partnership with the state, to assist these miners, so that they could have land to operate, technical support as a way of improving their productivity and ensuring that they utilise the equipment beyond exploring mercury and finally support them through the Bank of Industry,” he said. In his remarks, the state governor, Abubakar Bagudu, told the minister that the people of the state were ready to replicate achievement in agriculture in the mining sector.